bim+ is an open cloud based platform for the building industry. bim+ uses the best technologies for the internet, cloud, apps and mobile devices to help all participants in the building process. Being open is critical for your success, and ours. bim+ is vendor independent. Your BIM models can come from CAD tools of any vendor. bim+ is IFC and OPEN BIM compliant and has an open API. This results in an open ecosystem of innovative developers from around the world who create apps and services for bim+. bim+ is an open platform that helps you build faster and better. It provides the simplest way to store, share, visualize and connect your building information. bim+ is a cloud-based service for anybody involved in the design, construction and management of buildings. bim+ is an open, “All-Connect” platform for connecting people, information and BIM models to build faster. 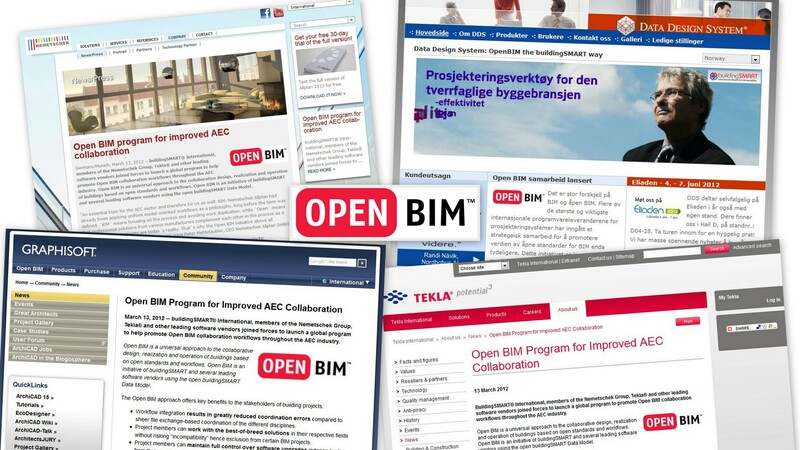 bim+ is Open BIM compliant. bim+ is designed, using the latest Internet computing, cloud technologies, mobile devices and social communication. bim+ is the future of the Internet based building Industry.